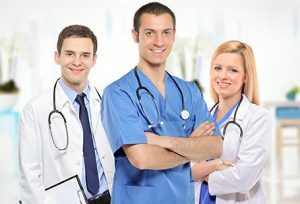 WHY SHOULD YOU CHOOSE THE CURRAE BARIATRIC CENTER? 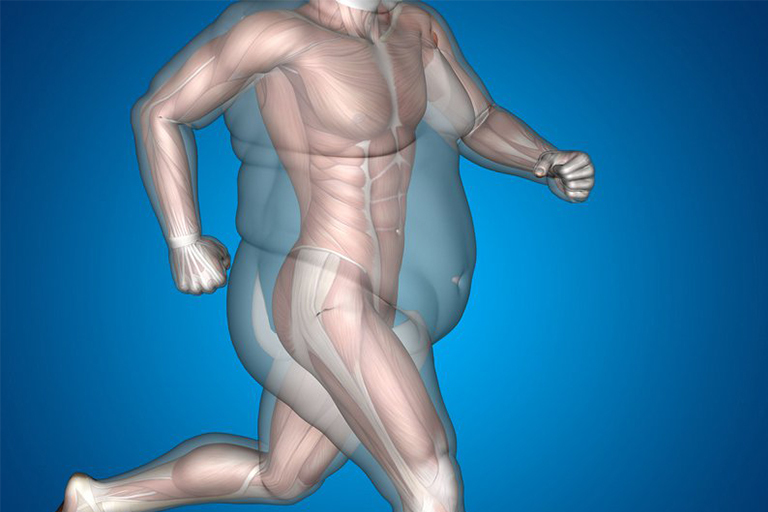 Exercise and diet alone usually fail to effectively treat individuals with extreme and excessive fat. 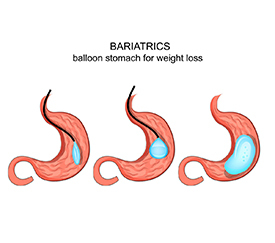 Bariatric surgery enters the scene then, commonly said as weight loss surgery is one in every ten individuals of the Bariatric surgery is often outlined as a surgery on the abdomen or intestines to change or interrupt the digestion method so food isn’t counteracted and absorbed within the usual method this helps in reducing weight as a result of reduction within the quantity of nutrients and calories absorbed, decreases their risk for obesity-related health risks or disorders. 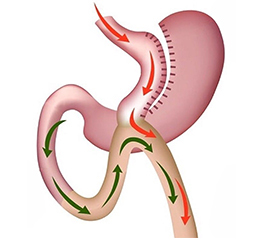 The Principles behind bariatric surgery is to reduce the food intake which in turn reduces the absorption of food within the abdomen and intestines. The digestion method begins within the mouth wherever food is chewed and mixed with secretion. The food then reaches the abdomen where it’s mixed with organic juices and counteracted so nutrients and calories are absorbed. Digestion then becomes quicker as food moves into the small intestine (first a part of the tiny intestine) wherever it’s mixed with gall and digestive fluid. ,Bariatric surgery may lower death rates for patients with severe fat, particularly when accompanied by healthy eating and proper exercise. 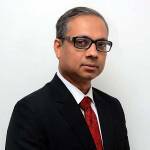 Currae Healthcare Limited is a premier healthcare delivery service provider in India. 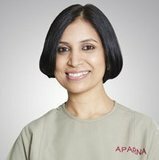 The healthcare domains of the company primarily comprise of hospitals, diagnostics, and post-surgery facilities. It offers the best services in all the different verticals of cosmetic surgery in a safe environment to ensure an ecstatic experience. The facilities involve modern technologies and infrastructure to provide high-quality treatment. 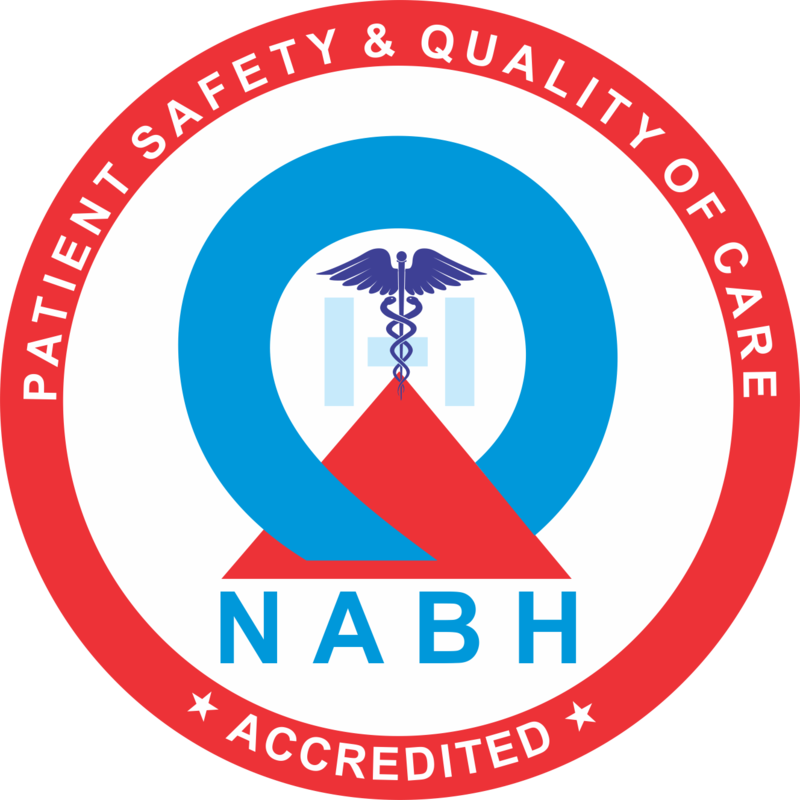 Our mission is to march our way ahead of many other outstanding medical institutions in the world. We guarantee that the price you are given will include everything from the procedure itself, to the cost of your overnight stay and after care appointments – there are no hidden costs. 1. 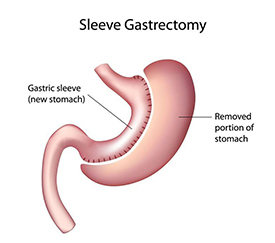 How long after surgery can I go out for my work post bariatric surgery? After surgery, most patients return to work in around 14 days. You will have low energy for a while post-surgery and may need to have some half days or work every other day for your first week back. Your surgeon will give you clear instructions post-surgery. Most jobs want you back in the workplace ASAP, even if you can’t perform all responsibilities right away. 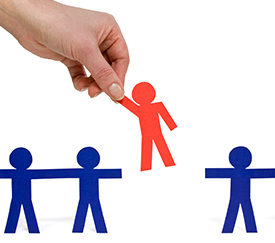 Your safety and the safety of others are extremely important –poor energy levels can be quite risky for some jobs. 2.When can I start exercising again after surgery? Straight away! You will take gentle, short steps walk even while you are in the hospital. The key is to start slow and be consistent. Listen to your body and your surgeon. If you lift heavy weights or go for intense exercise., stick to the basic exercise regime ” for the first month (avoid winning, think of participation). Tale baby steps over several weeks. If you swim, your wounds need to be healed otherwise the problem can arise. 3. 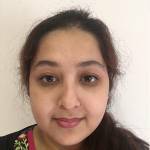 Will I have to go on a diet before I have surgery? Yes. several bariatric surgeons place their patients on a special afore-operative diet, sometimes for twelve days. 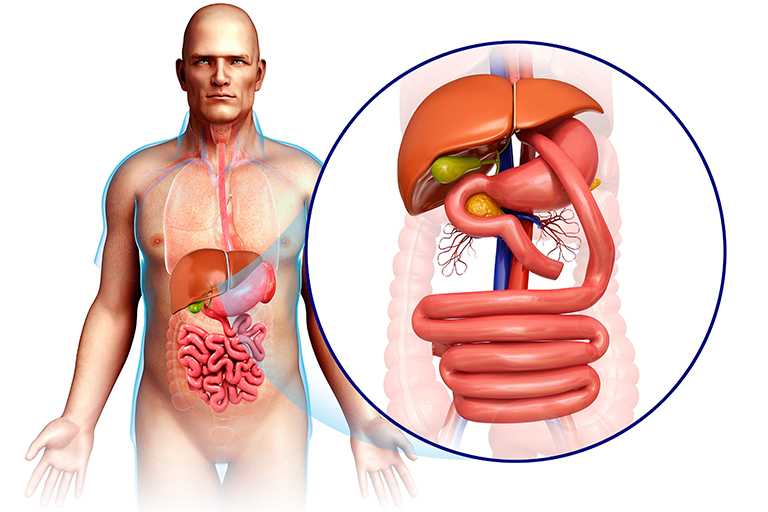 the explanation behind the tutored diet is to shrink the liver and cut back fat content within the abdomen. This is often helpful throughout the procedure and makes it trouble-free. Some insurance firms need a physician-monitored diet 3 to 6 months before surgery as a part of their coverage demand. These diets square measure completely different from the short-run diets, and typically square measure a lot of regarding food education and showing a disposition to finish appointments and to be told. 4. Will I even have to diet or exercise when the procedure? Most people think about “diet” as an idea that leaves you hungry, that’s not the way individuals feel when during a surgery. Eventually, most patients get some type of appetency back 6-18 months after surgery. Your appetite is far weaker and easier to satisfy than before. Most patients additionally think about exercise as one thing that has got to be intense and painful (like “boot camp”). Regular, modest activity is way a lot of help in the long run. Even elite athletes can’t lodge in a “peak” of the year. Generally, exercise is the figure, however, if it becomes a grueling, endless battle, you’ll not keep going. Instead, work together with your surgeon’s program to search out a spread of activities which will work for you. there’s no “one-size-fits-all” arrange. Expect to be told and alter as you go! For many patients (and traditional weight individuals, too) exercise is a lot of vital for normal stress management, and for appetency management, then merely burning off calories. As we age, inactivity will cause being frail or fragile, that is sort of dangerous to overall health. Healthy bones and avoiding muscle loss part depends on doing weekly weight bearing (including walking) or muscle resistance (weights or similar) exercise. 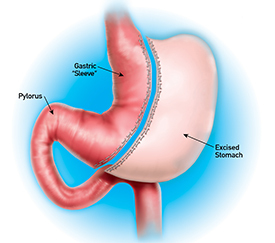 5. Who could be a candidate for bariatric surgery? 6. 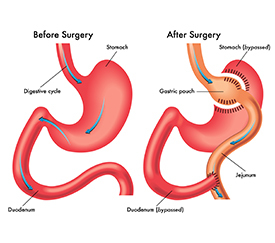 What would be the Cost of bariatric surgery? 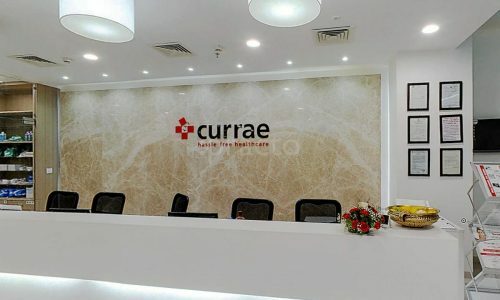 Currae offers the best-in-class hassle-free healthcare through the latest medical technologies under the dedicated supervision of highly skilled healthcare specialists.